Nathan is leaving us today to start his new school. Good luck, we will miss you. Good bye Nathan we will miss you . Goodbye Nathan I will miss you. You were a great friend. 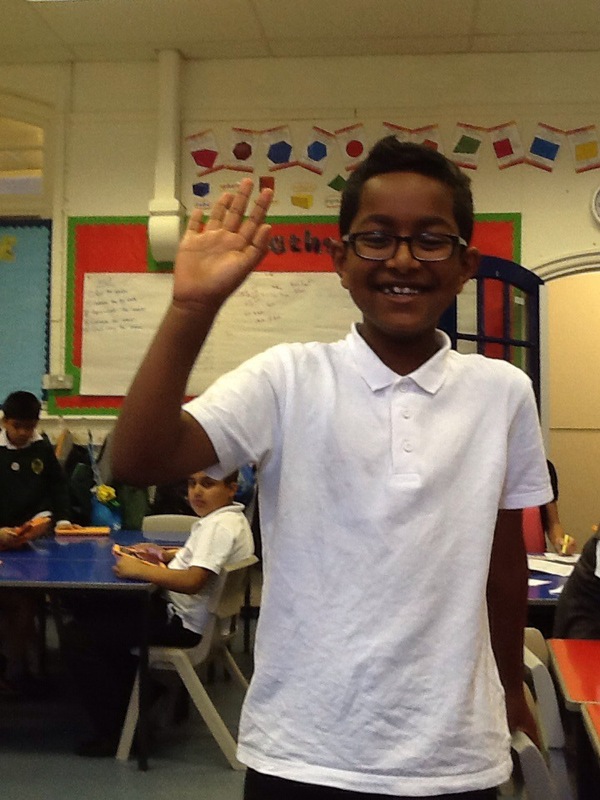 Good bye and good luck at your new school Nathan I will miss you. Goodbye every one I’le really miss this school a lot especially my fiends. Haha. Nathan, we will miss you too. Hopefully you won’t get any warnings at your new school! You were very popular. Lots of messages for you. Hope your first day at your new school went well Nathan. Nathan sound so popular ^.^. I dont know, I just wanted to message :D.
I still miss you guys?????? ?